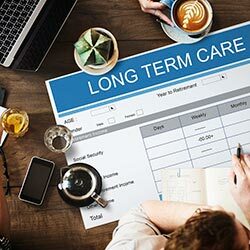 When you or your loved one is entering long-term care, there are many factors you want to consider and many pitfalls you certainly want to avoid. Here are some of the main issues you should watch out for. Medicaid is a common healthcare coverage options, and knowing how to apply for this important policy is essential if you’re needing to cover some healthcare costs. Once your spouse becomes eligible and receives Medicaid, for example, both parties must transfer money or property to the community spouse (the spouse of a husband or wife that is applying for Medicaid) within 90 days. Assets may need to be spent down or liquidated to even qualify for Medicaid. A power of attorney or experienced elder law attorney knowledgeable in Medicaid can help guide you through the process of applying for coverage and can help you with asset management. You’ve Qualified for Medicaid—Now Stop Spending Down! You may have started spending down in order to qualify for Medicaid coverage, and that can be helpful in certain circumstances. The issue is, many couples don’t realize they’ve gone beyond the spend-down requirement and have exhausted much-needed resources unnecessarily. This is another reason why working with an experienced elder care attorney would be helpful. Are You Getting Expert Advice? As the system for paying for healthcare becomes ever more complex, it can be challenging to know the best steps when applying for coverage. 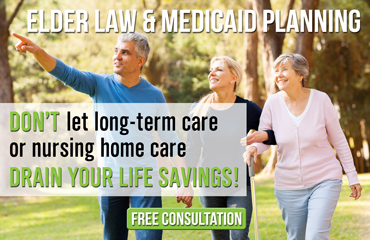 Again, an elder law attorney can keep you up-to-date on the latest changes in coverage and help you every step of the way on your journey toward managed care.